When it comes to home renovations, additions, and new builds, the very first starting point is finding your inspiration. We hope to give you some insight into our inspiration as builders and help you fine tune the inspiration for your home! 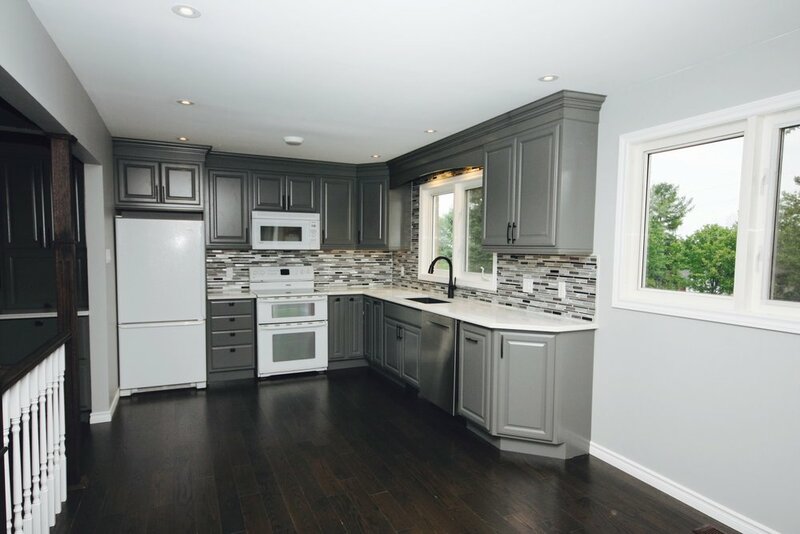 A Durham region Tarion Certified Builder & design company that prides itself in honest and high quality craftsmanship with top of the line designers.